Welcome To Our Custom Built, Solid Hardwood, Furniture website. 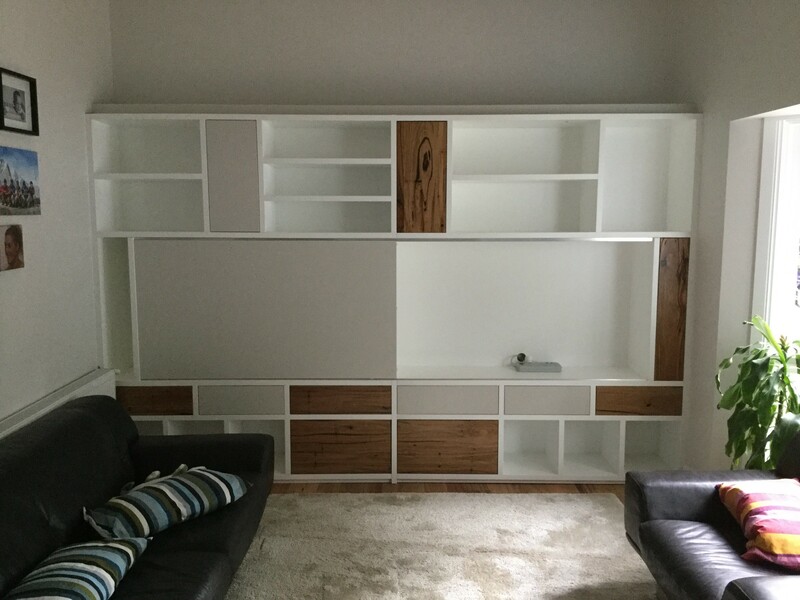 We’re a small family-owned Solid Hardwood & Custom Built Furniture company based in North West Sydney. Dealing directly with the public and we make high-quality, Solid Hardwood Living, Bedroom & Dining Furniture. We have over sixty years experience in Custom Built Furniture and we pride ourselves in our ability to bring quality to you. There are few things as sublime as the silky feel of a fine piece of custom built furniture, expertly made from top quality Australian Hardwood timber with a very high standard of finish. Whether it’s an existing design or a bespoke piece, your home will be enhanced, with the addition of Custom Built Furniture from Grandchester Designs. An office outfitted with some of our hand crafted Solid Hardwood Furniture will show prestige, good taste, and discernment. With a Custom Built Desk and side furniture made in Australian native Solid Hardwood timbers or fine-grained exotic timber, your business will show visitors the vision you wish to convey. Or perhaps you have a difficult corner of a room, and you’ve searched around and haven’t been able to find just the right piece to fit, and perform the function you need. We can help to design and custom build the exact piece you need in whatever timber and finish you want. Large Dining Tables are one of our specialties. We have a range of ECO solutions and are always looking at ways of protecting our environment with timber choice and finish. We’re GrandChester Designs, and we love furniture and timber in general. It’s that simple. We love to make it and make it well. We know the feeling of pride that comes from hand-building great furniture and giving it a flawless finish. Please browse our site, and take a close look at some of our products. You can order directly from the site, or contact us to discuss your custom built needs. On 02 4577 2058 or Contact us.